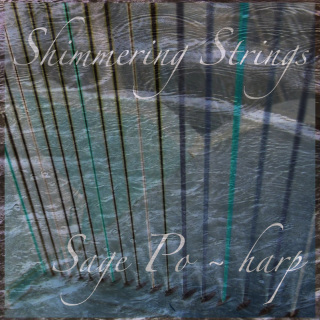 On Shimmering Strings (2009), Sage demonstrates the versatility of her instrument with selections that range from 16th century Spanish dances to modern classical works. 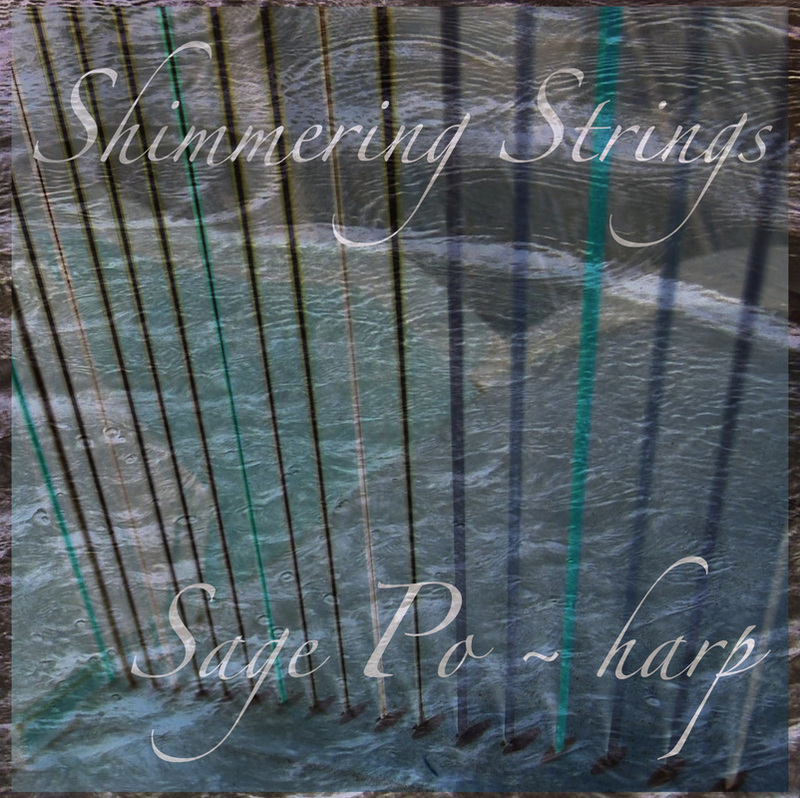 On the CD, Romantic showpieces, Bach transcriptions, early lute pieces, and contemporary compositions combine to form a truly unique collection of harp music. Sample tracks may be heard on Sage's Soundcloud page. Sage's most recent recordings, such as this Scarlatti sonata, can be found online on her YouTube channel.